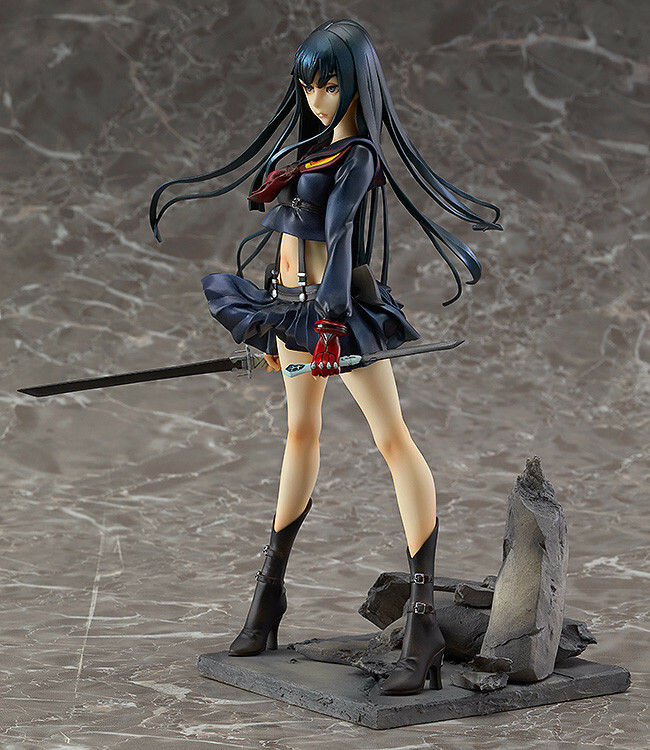 From the popular anime series 'Kill la Kill', Good Smile Company brings you the “Satsuki Kiryuin: Senketsu Ver.” figure. "Lend me your power... Senketsu!!" 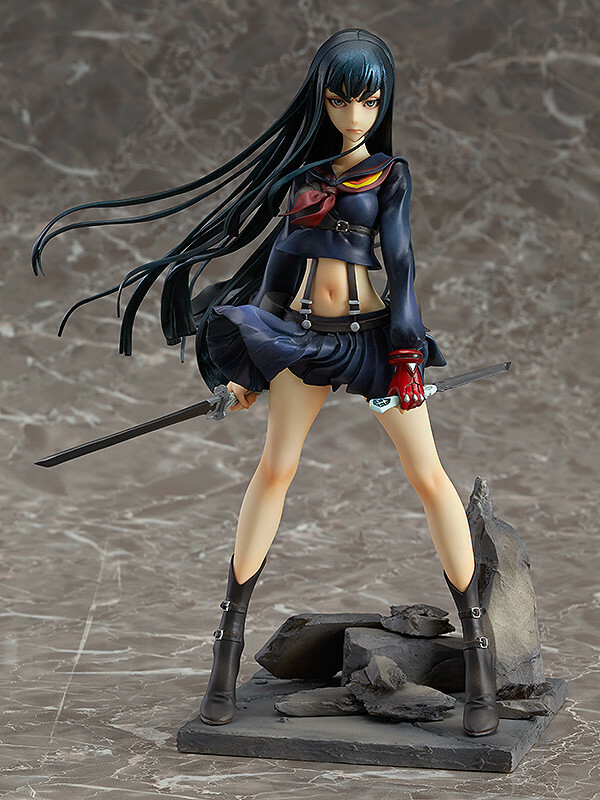 From the anime series 'KILL la KILL' comes a figure of Satsuki Kiryuin based on one of the final scenes from the anime where she wears Senketsu! 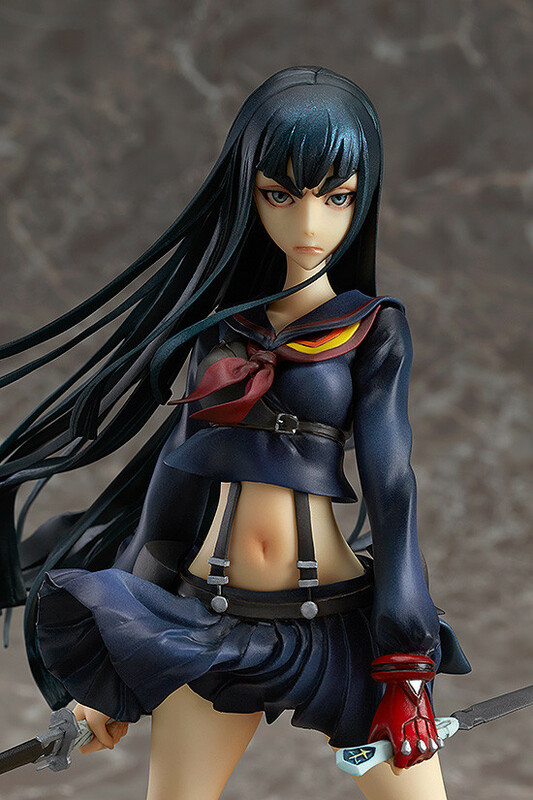 The figure is based on the garage kit created and sold by Iwanaga Sakurako from Shokubutu Shojo-en - the PVC figure version has been sculpted and painted to be as close to the original kit as possible! 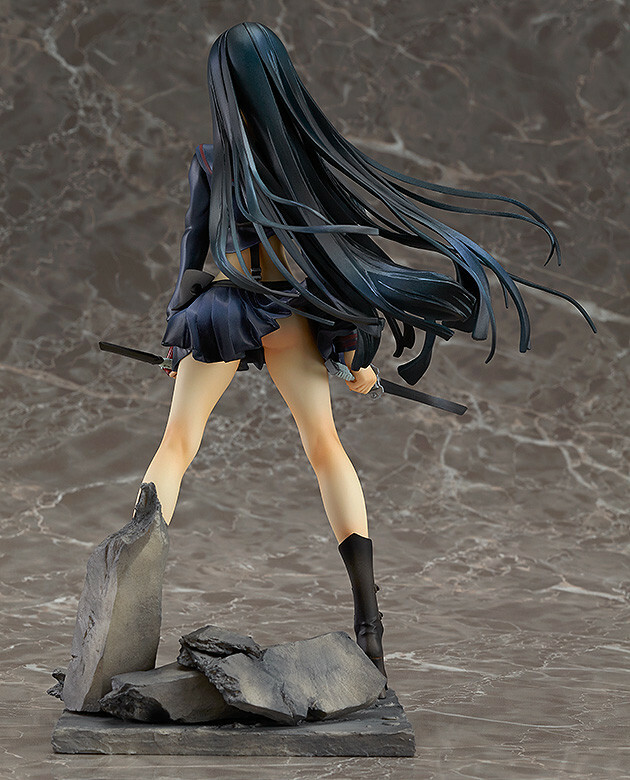 Satsuki's beautiful black hair flows around her as she stands ready to take on the world. 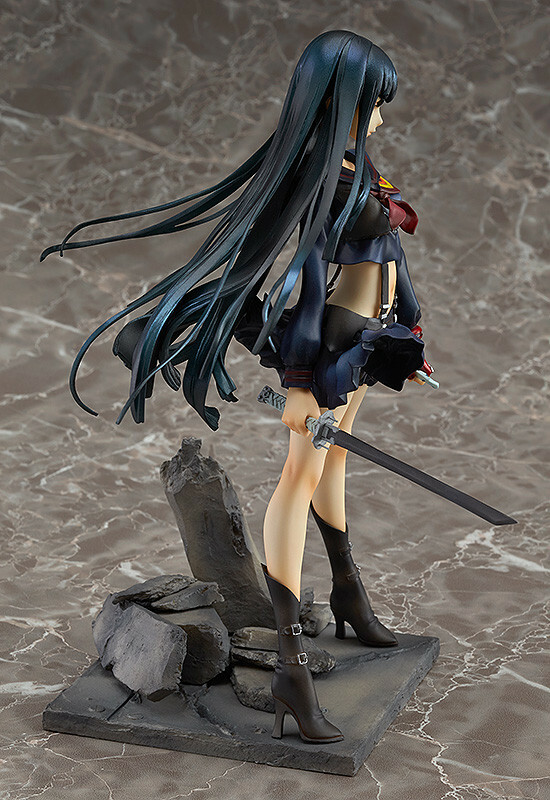 The paintwork has been done in a unique and artistic style, which is sure to give her a powerful presence in any collection! 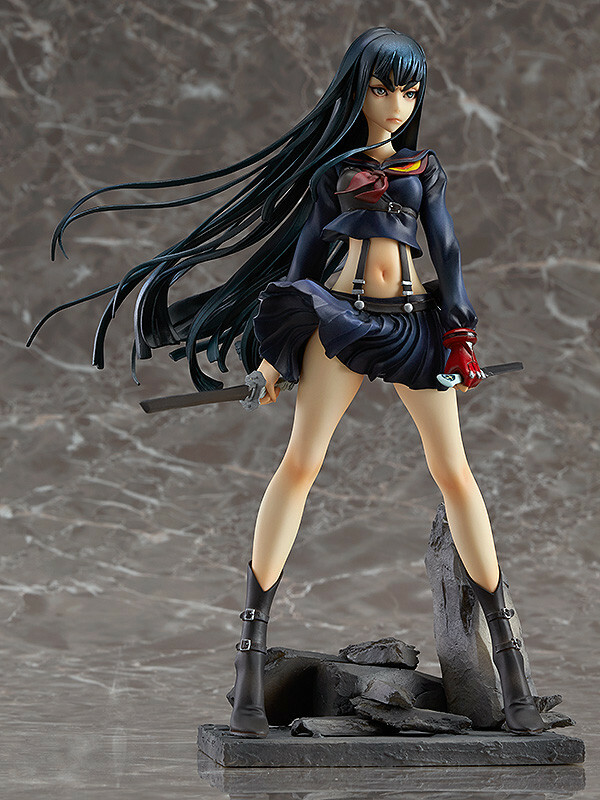 Painted 1/8th scale ATBC-PVC figure with stand included. Approximately 210mm in height. Reservations now available from GOODSMILES. Check the gallery below.